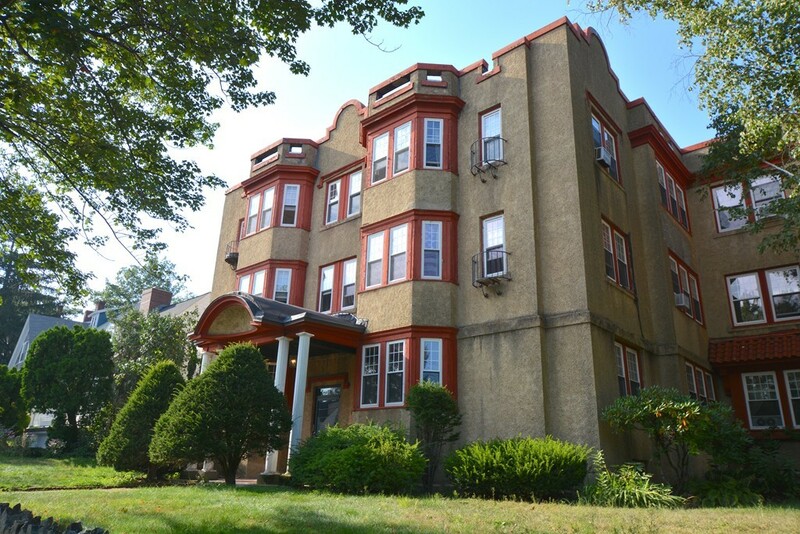 6 room, 2 bed, 1 bath unit with all the conveniences of Melrose's thriving downtown including Whole Foods, Melrose-Wakefield Hospital, fabulous restaurants such as Turner's, Stearns & Hills, Mexico Lindo & more. Steps to commuter rail, La Q'Chara & the amenities of Cedar Park and Farmer's Market, yet it's also tucked away from all the hustle and bustle, hardwood floors,fully applianced eat-in kitchen, beautiful decorative fireplace (non-functioning), convenient in-unit washer and dryer. This unit features a private outdoor space to enjoy the last days of summer, close to Oak Grove T station, walking distance to buses. Owner requests 1st month and security deposit, 1/2 month rental fee to Listing Agent. Please include all required docs attached to MLS listing. Available Sept 1st.